Our community comes together in times of need. 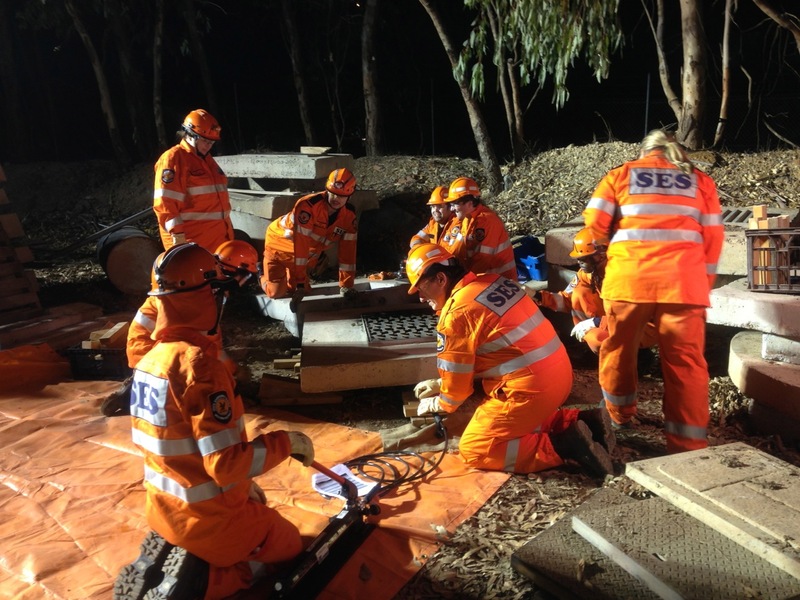 Whether Storm, Flood, Earthquake, let us show how you can help in the State Emergency Service (SES). Swan SES is located in one of the biggest districts in the metro area. Our coverage not only includes the international airport, but stretches from the hills as far as Ballajura, and most suburbs north of Guildford as far as Gin Gin! Would you like to join Swan SES? If you are interested in finding out more, please email us at info@swanses.org.au and we will arrange for you to come along to one of our training sessions. 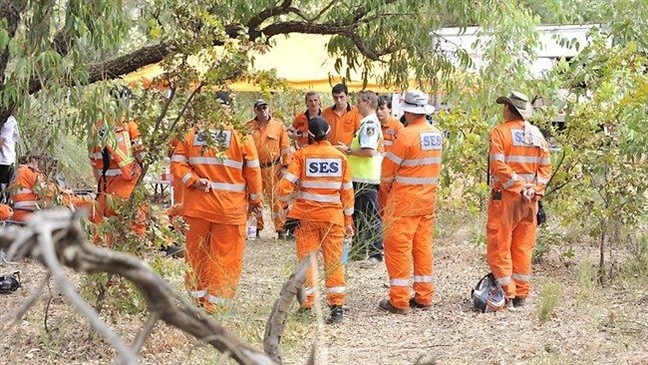 From there, you will be given a tour of the unit, meet the team, and get a taste of what being a SES volunteer involves. Then it’s up to you to decide if you’d like to join the team. Once you decide to become a volunteer you will be given an induction pack to complete. Aside from the usual sign-up forms, which include a consent form for DFES to obtain a National Police Clearance, you will also be given your own training book to complete at your own pace. 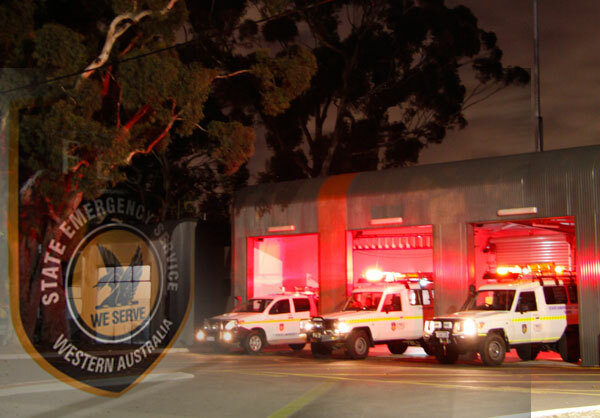 Inside is all the information you require to get you up to speed with the SES, our unit roles/responsibilities, as well as the essential basic skills needed to get you started. When you complete your induction book and DFES have issued you a member number you can then attend call outs. You will be sent an SMS informing you we have been called out and if you are available to attend, you simply respond to the message and head to the unit for deployment. Each call out has a Team Leader, they will work with you or assign another member to work alongside you to help and guide you as you build up your own skills. If you are unable to attend a call out, it is not the end of the world – we don’t send angry thugs around! As long as you make an effort to attend calls that you are available for, it is ok. We are all volunteers and we have families and jobs too – we understand! No. 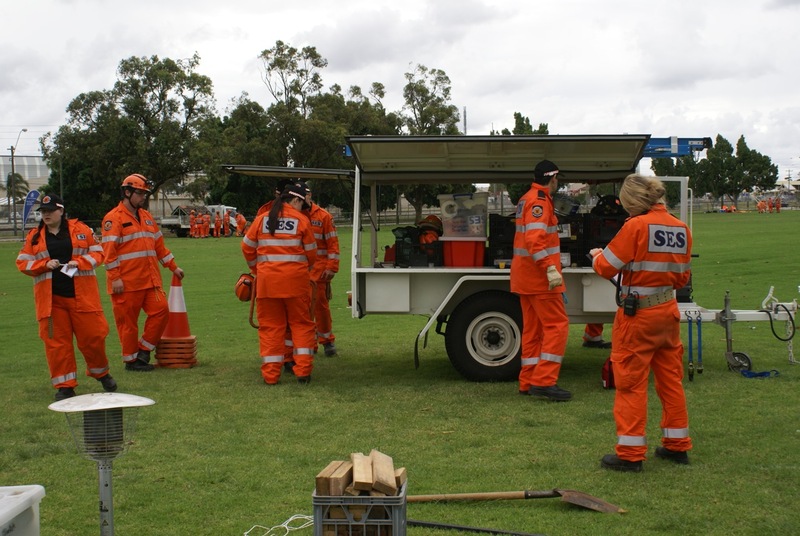 All training, equipment and uniforms are provided to you free of charge as long as you are a volunteer of the unit. Adult members must be 16 or over. Having a driver’s licence is not required, however being able to transport yourself quickly to the unit is important when responding to call outs. No. It is entirely up to you how involved you become with the unit and training. If climbing on a roof or going on a search and rescue doesn’t interest you, you can always get involved in our operations teams, assisting with communications, incident management or directing ground crews to call outs – all essential roles. Even though we are a volunteer organisation, there is still plenty you can get out of becoming a member. Apart from getting a bright orange uniform all to your self – you will also have access to a wide variety of skills from both unit training sessions and DFES ‘advanced’ courses to keep you busy. Not all of these are SES specific skills, as many can be applied at home or at your work. Then there is that tingly feeling you get when you complete a job and know you’ve helped your community. 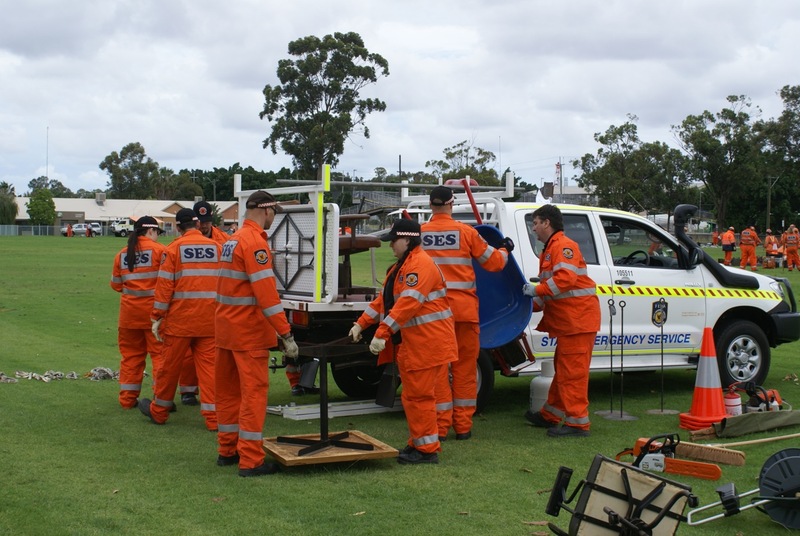 But perhaps most importantly, we are a very friendly bunch and while we take our role in the community seriously, we always have a laugh or two during training sessions and our social functions. So come along to the unit and say ‘hi’!